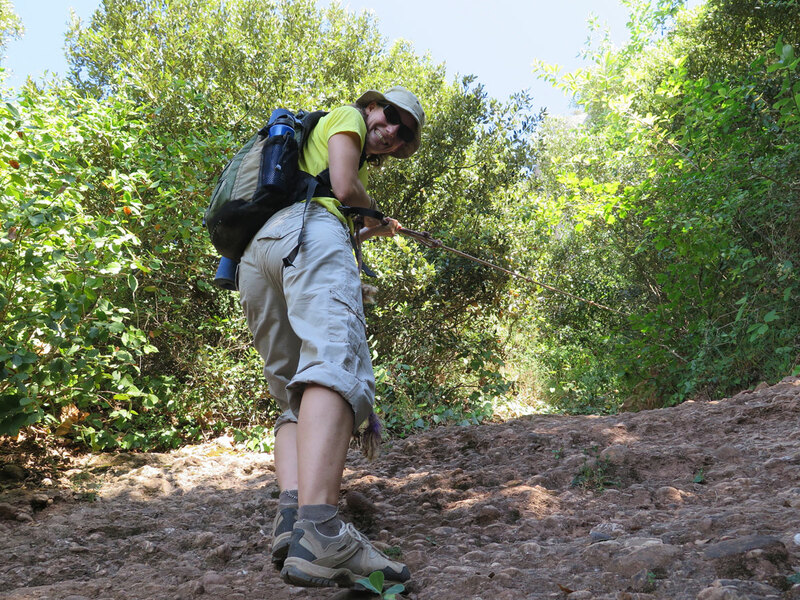 Discover the surroundings of Barcelona and the natural beauty of Catalonia. 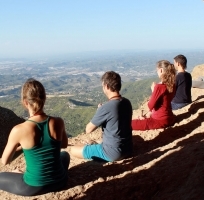 Om Yoga Nature Tours connect you with the surroundings of Barcelona and the natural beauty of Catalonia. 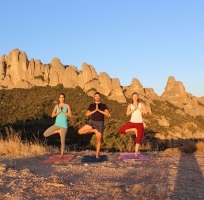 We offer daytrips and activities in the nature combined with yoga. 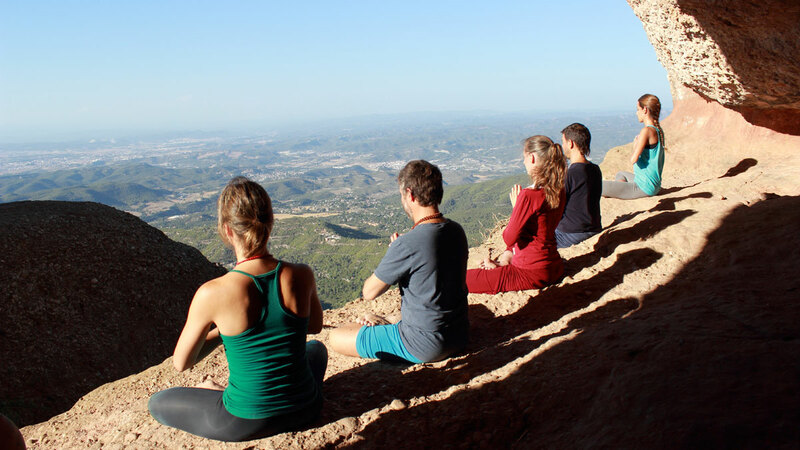 Om Yoga Nature Tours are an unique experience that helps to disconnect from your daily grind, reconnect with your inner being, and connect with fellow travellers while discovering gorgeous regions of Spain. 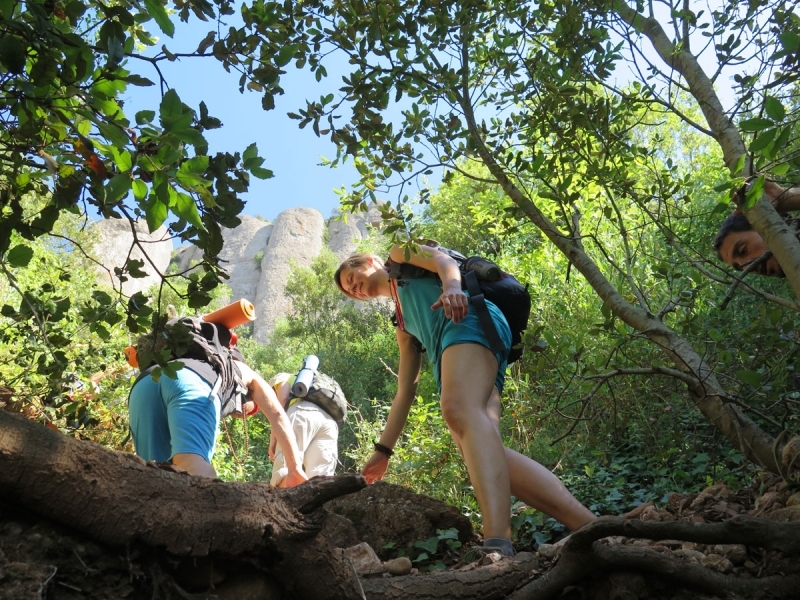 Om Yoga Nature offers trips to some of the most stunning nature spots in Spain: Montserrat, Costa Brava, Garraf & Pyrenees. 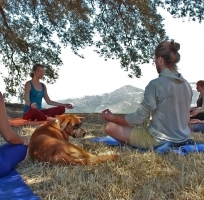 Become part of this wonderful scenery by practicing yoga, feeling one with nature, and learning simple tools to help you live in harmony wherever you are. 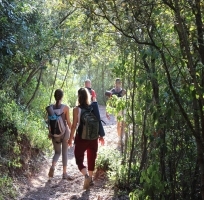 During our activities, you will discover some true natural paradises, do yoga, connect with nature, share, meditate, enjoy vegetarian food, breathe, chant and smile a lot. 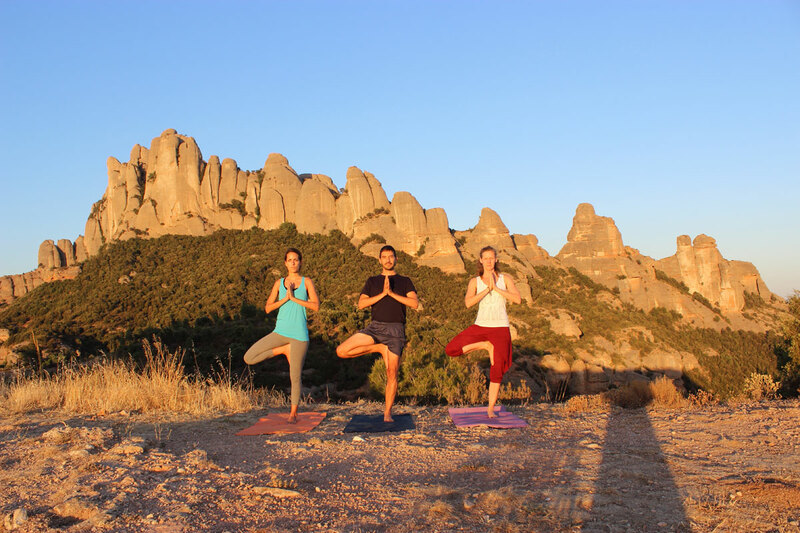 Regardless of whether you are a first-time yoga practitioner, regular student or maybe even a yoga teacher: yoga means union and our Om Yoga Nature trips are designed so that everyone can participate. 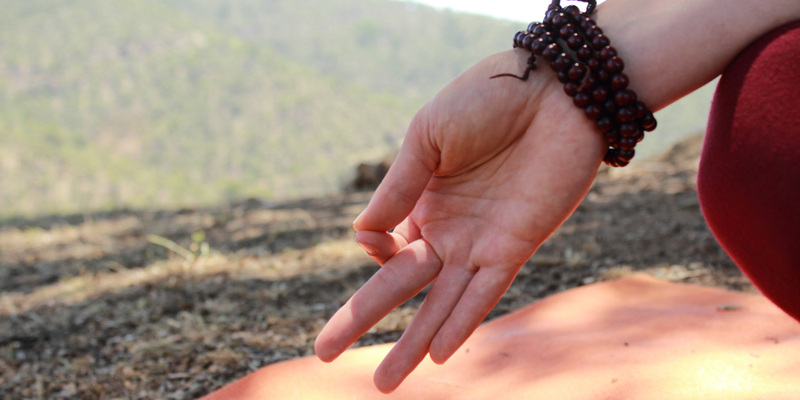 No experience in yoga is required. 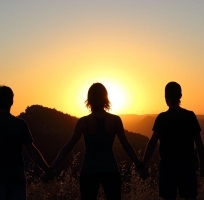 Our team of professionals from different backgrounds and countries will take great care of you! 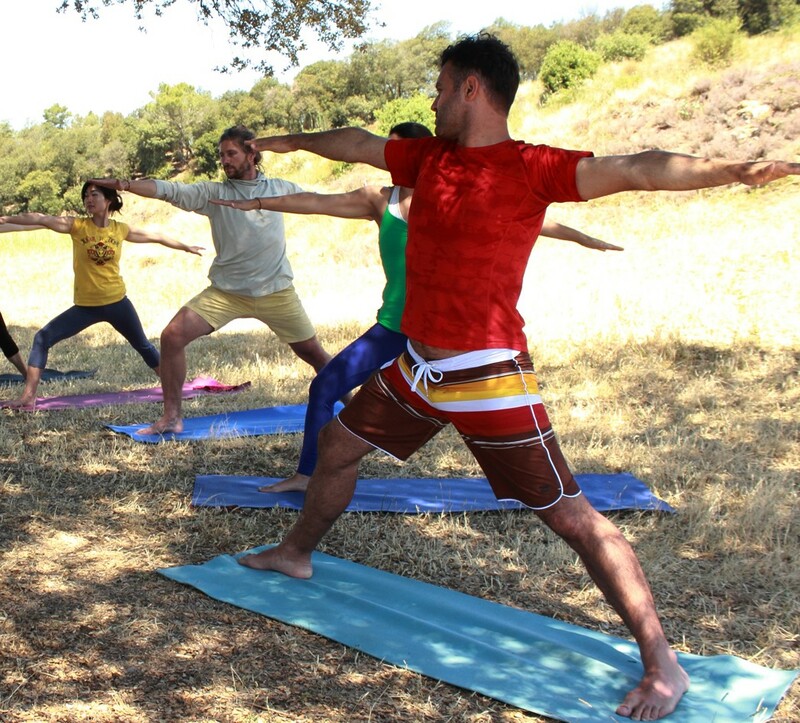 We organize yoga and nature tours in small groups. 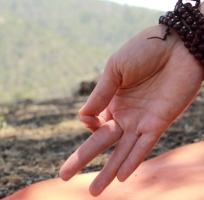 An officially registered guide and experienced yoga teacher will accompany you. 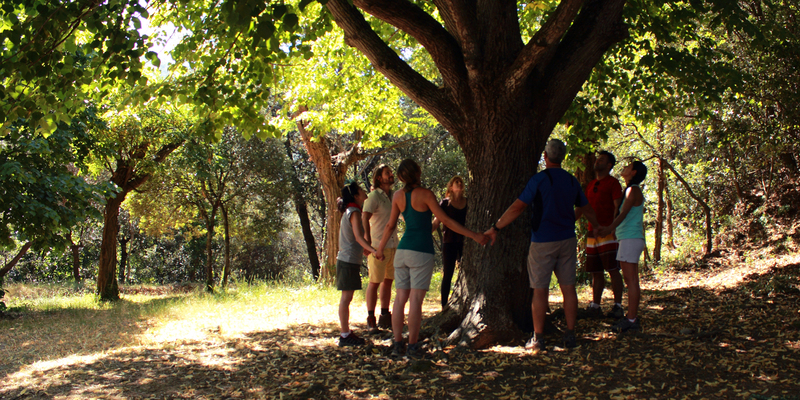 During your trip, you will learn about nature, the art of living yoga and the deeper understanding of us in relation to nature. 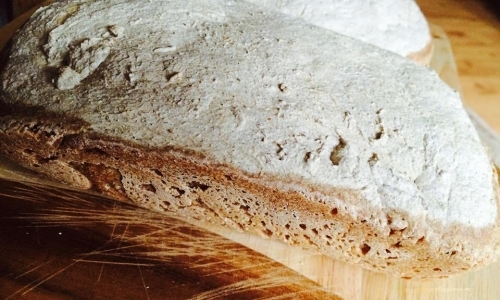 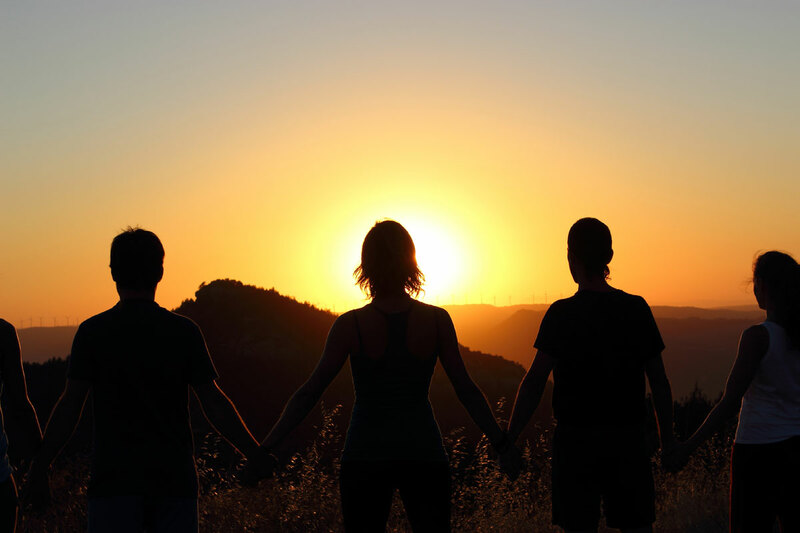 We will try to bring you in contact with the four elements – earth, wind, fire and water – to awaken your senses, enhance your focus and help you reconnect to the natural world. 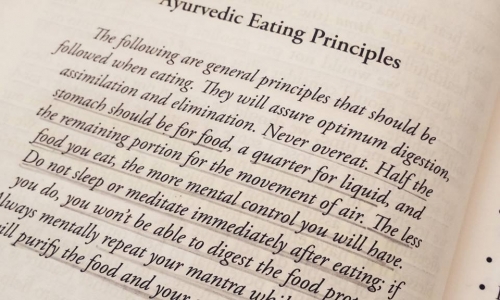 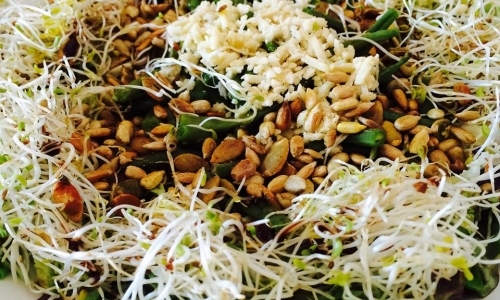 We will enjoy together delicious vegetarian food and beverages based on Ayurvedic principles during every Om Yoga Nature trip. 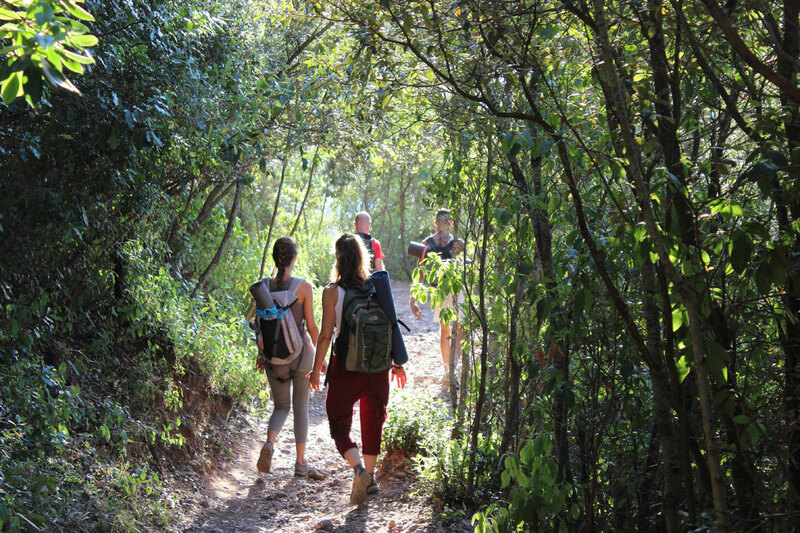 You don´t even have to worry about your equipment: a comfortable backpack and yoga mat will be provided during every Om Yoga Nature walking activity you choose. 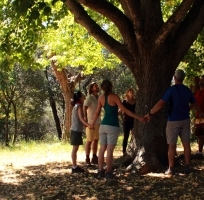 Om Yoga Nature Tours mean union with yourself, others and nature! 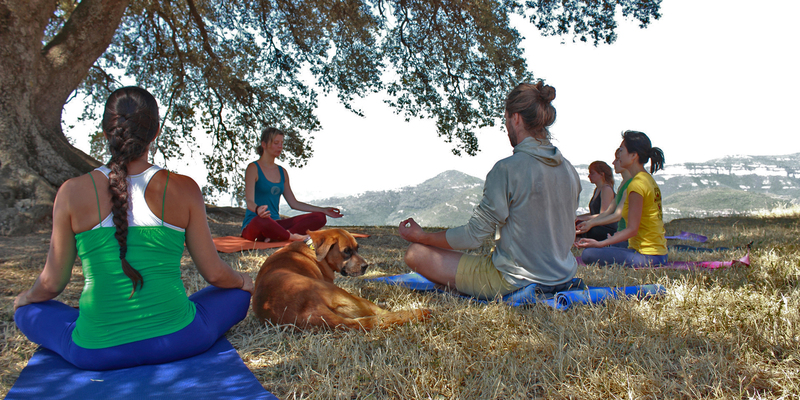 Want to receive more info about our activities, yoga and nature?